Diminutive in size yet breathtakingly detailed, Rainforest Design’s shell cameos have introduced a captivating beauty to the world. Sourced from the tropical rainforest of Panama, this desirable collection of contemporary nature-inspired pieces are carved by the men of the Wounaan tribe and offers an eco-friendly way to bring original art to your jewellery collection. 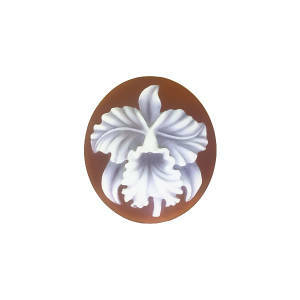 Unlike many of the cameos available on the market today which are machine-carved on agate stone, Rainforest Design’s cameos are handmade by individual artists whose passion for the art is evident. Yet what gives the Rainforest Design collection its magical touch in addition to superior craftsmanship is their distinctive look and unique provenance. Highly Detailed Cameos Representing Swallowtail Butterfly and Precolumbian Huaca. and special individual characteristics which ensures each cameo will always be a one-of-a-kind, even when the same design is used. 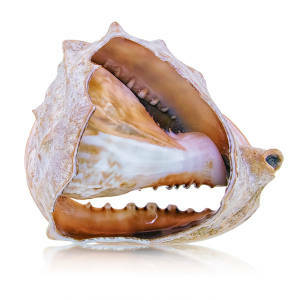 The prized shells are not easy to come by since they are harvested by Guna Indian divers from the tropical waters off Panama’s north-eastern coast. From these indigenous divers into the hands of the Wounaan, a semi-nomadic group of forest dwellers renown for their superior carving skills, the shells begin their transformation. Traditionally, the Wounaan tribe used softer materials such as wood and tagua nuts served as the base materials. That is until Andy Ike, a North American entrepreneur introduced the Wounaan Indians to the Queen Helmet Shell. He gave Lider Peňa, a talented craftsman, the opportunity to work with the shells and suitable tools. Lider quickly learnt how to work with the new material and was then able to pass the skills on to other tribe members. 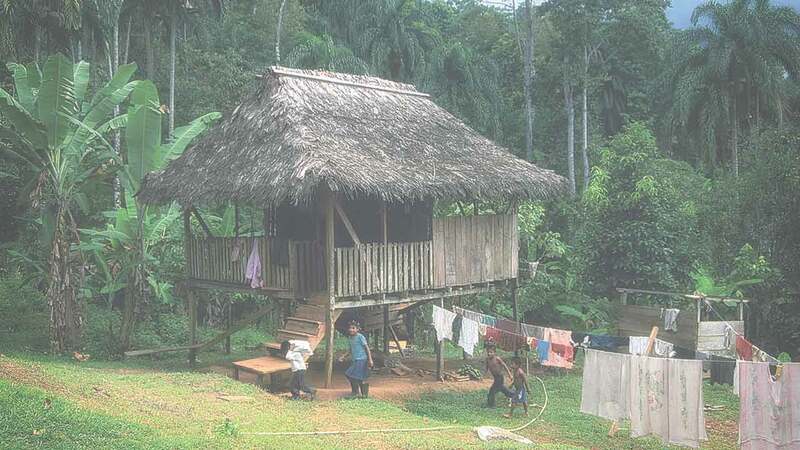 A move that simultaneously helped propel the tribe into a modern way of maintaining independence thereby protecting their rainforest by using their centuries old and well-developed carving techniques. The results of Andy’s work with the Wounaan captured hearts from the beginning. Andy reached out to another North American, Roslyn Zelenka, by bringing a tissue-wrapped frog cameo into her office and in 2004, Rainforest Design was born. Roslyn directs design, while Andy selects the shells for the craftsmen to work with. Frogs, flowers, birds, and fish are amongst the most popular designs in the collection. They represent the magnificence of the rainforest and the resourceful nature of its people, and their respect and love of their home. Rainforest Design’s vision is to help create a sustainable cameo carving industry. This in turn will help to ensure greater prosperity for the Wounaan and future generations. 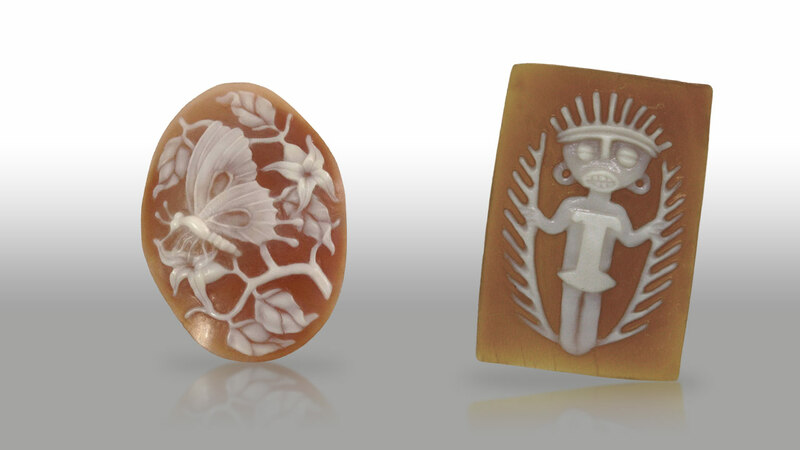 Rainforest Design cameos are timeless, offering a charming glimpse into an exotic world of tropical nature. The Cattelya Dowania Orchid cameo, for example, turns the fleeting beauty of the flower into an eternal jewel. 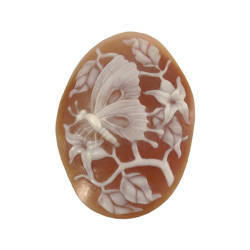 In the Swallowtail Butterfly cameo, the artist expresses a sense of peace and presence. Each shell carving invites us to slow down, take a closer look and appreciate the detail so rarely seen in a mass manufactured society. Rainforest Design cameos are extraordinary pieces which allow us to bring the essence of the Panama rainforest into our everyday lives and beauty to our wardrobes. The Rainforest Design collection will travel to the invitation-only Jeweler’s Workshop event (5-6 November 2015) in Madison, Wisconsin, USA for an exclusive viewing. Contact Farlang today if you are interested in a private viewing or event.